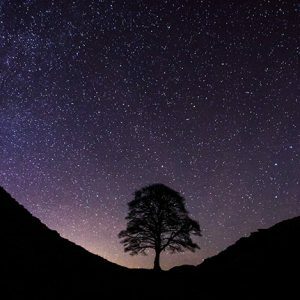 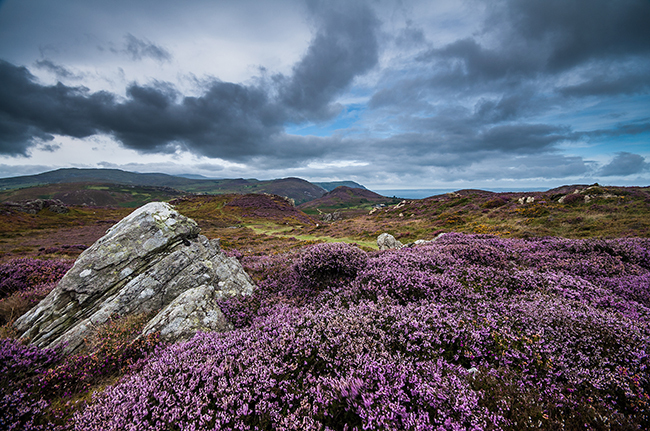 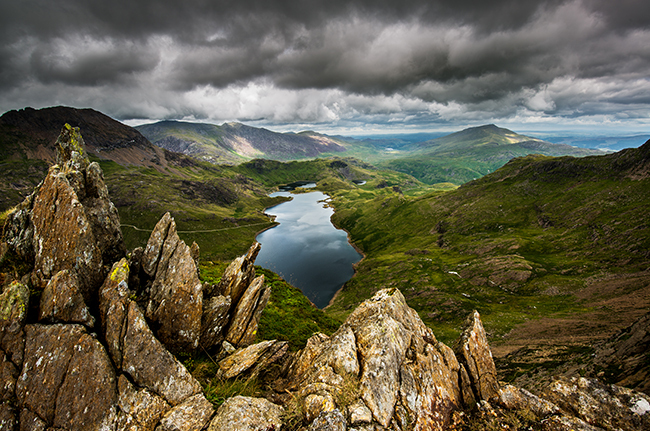 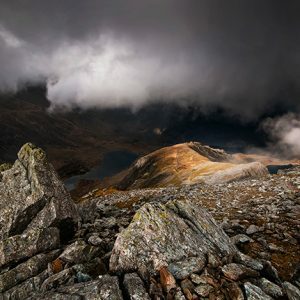 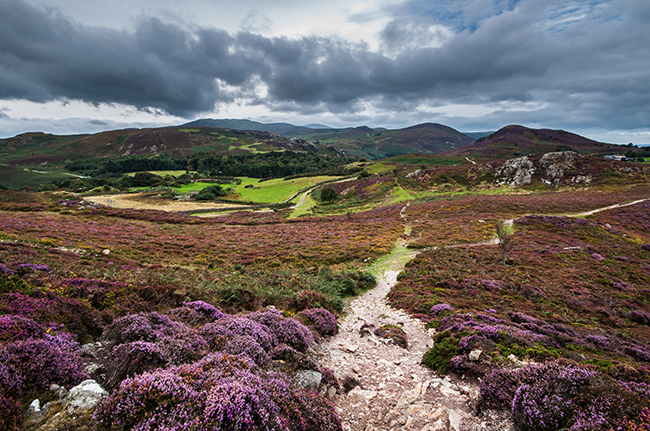 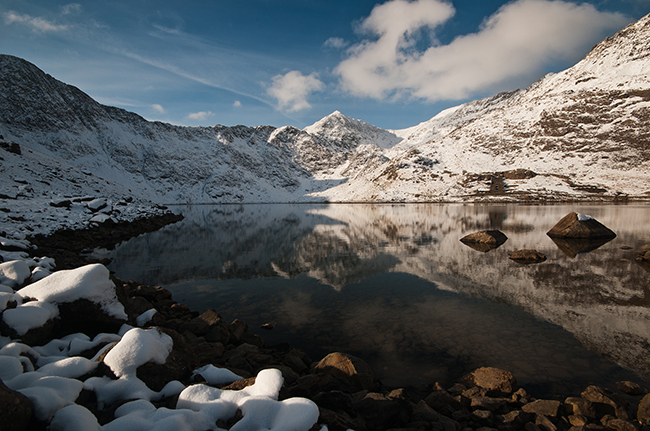 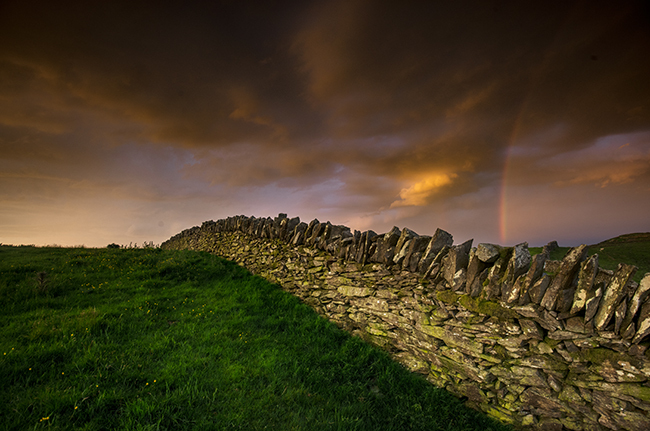 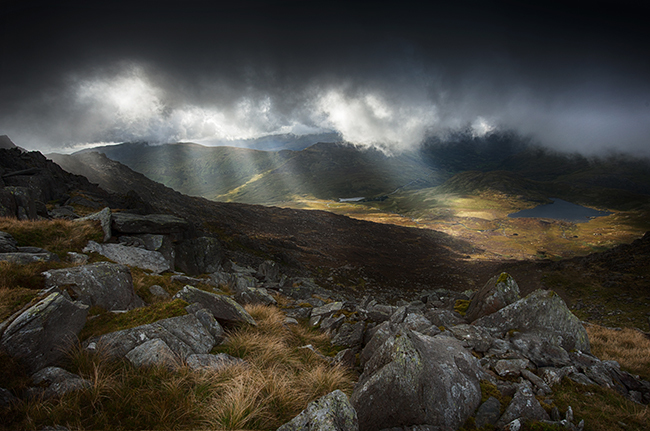 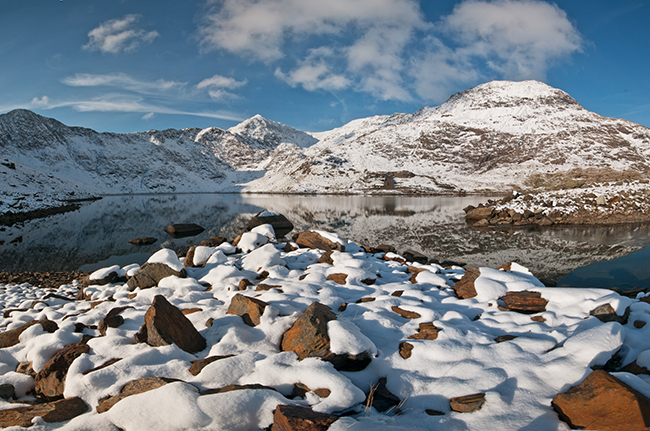 Snowdonia National Park has some of the most striking mountain landscapes in the UK; it is also close to coastal landscapes and some magnificent castles and industrial landscapes, offering great diversity for landscape photographers. 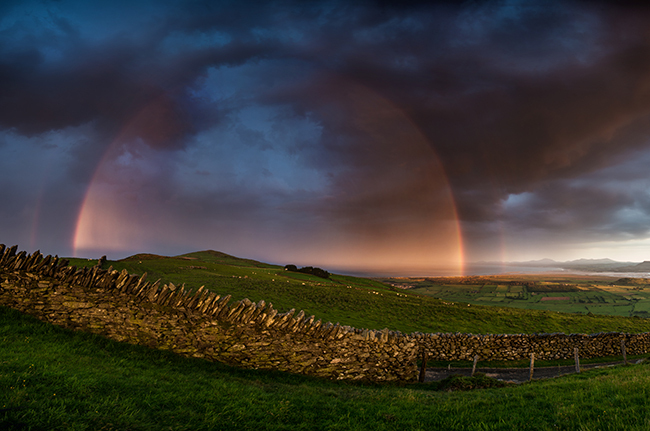 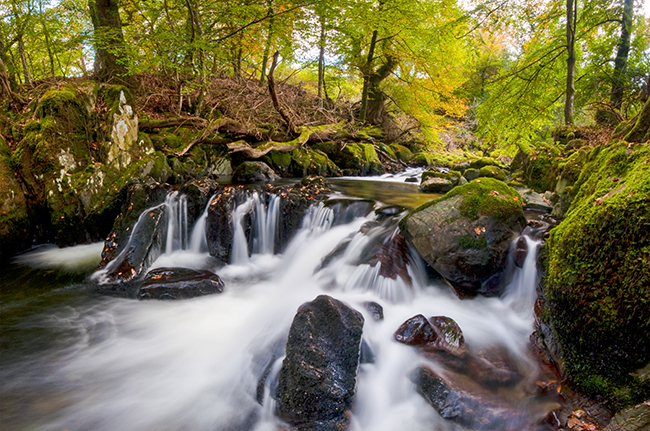 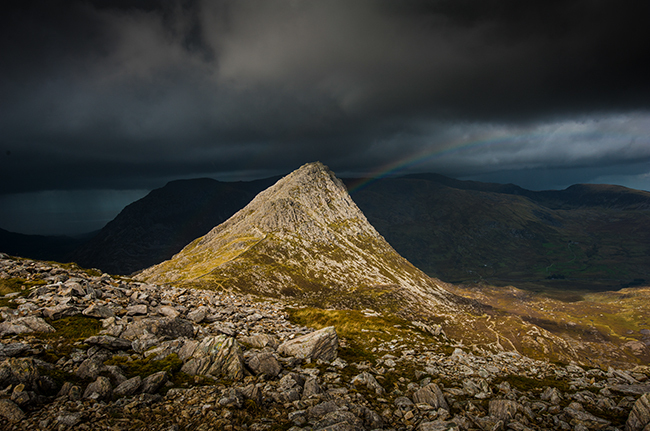 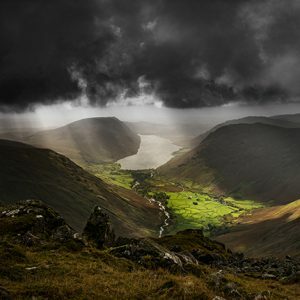 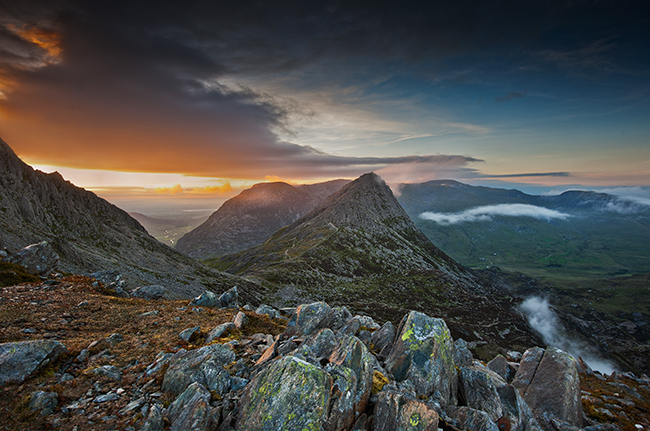 There are 3 and 4 day workshops available in both of these fabulous national parks. 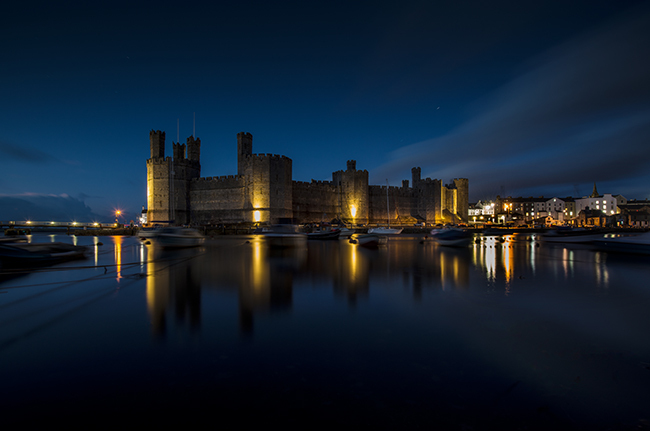 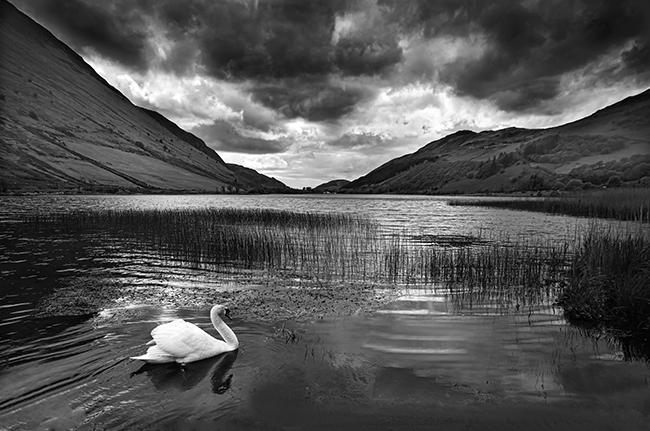 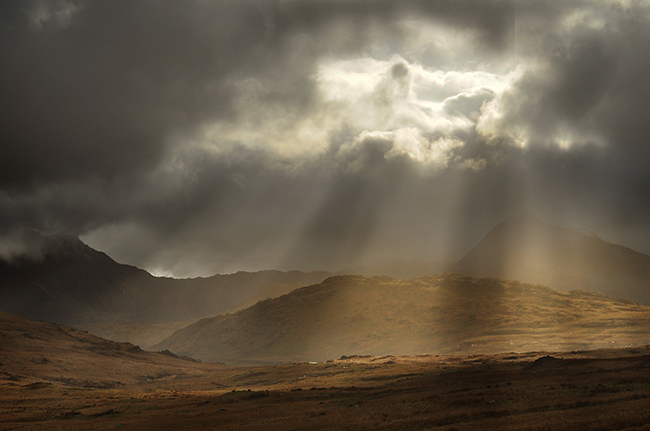 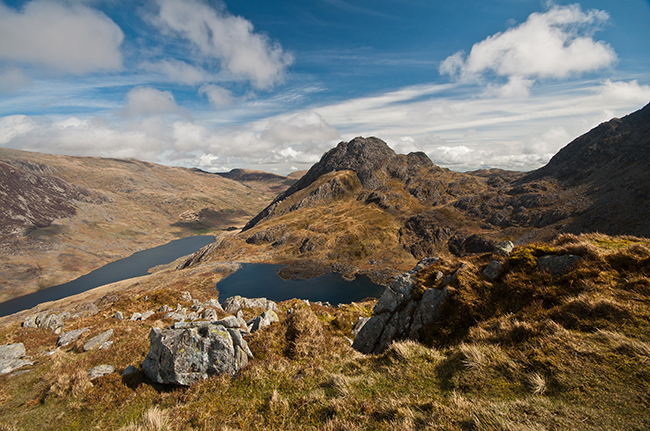 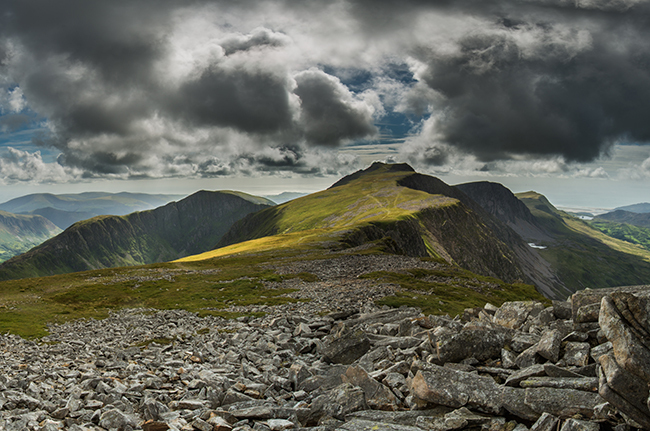 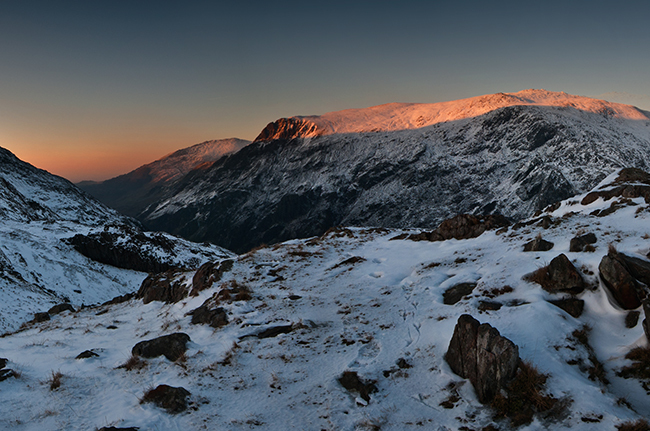 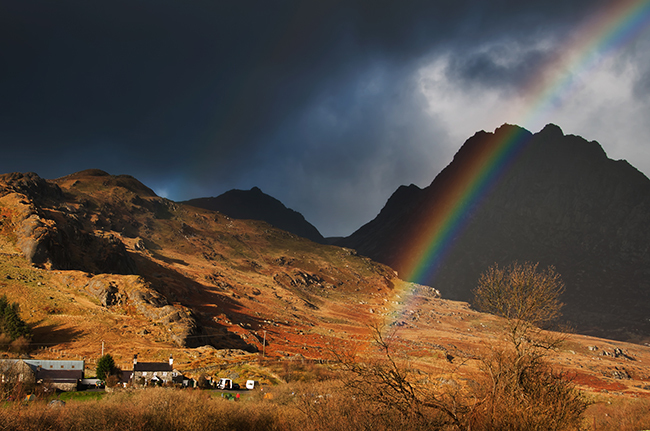 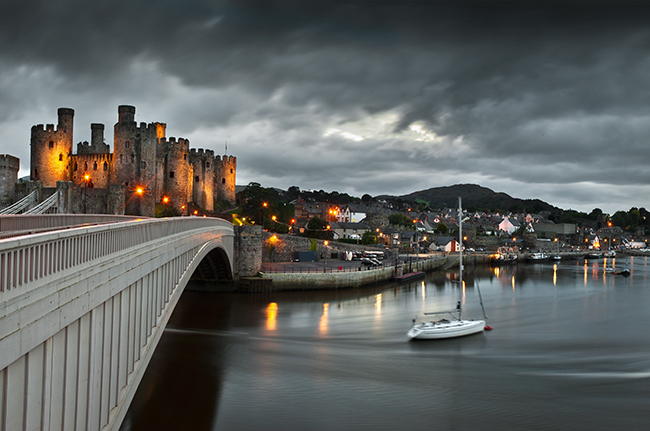 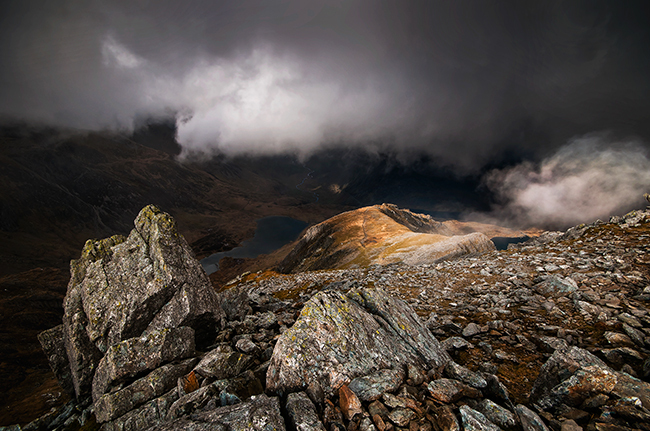 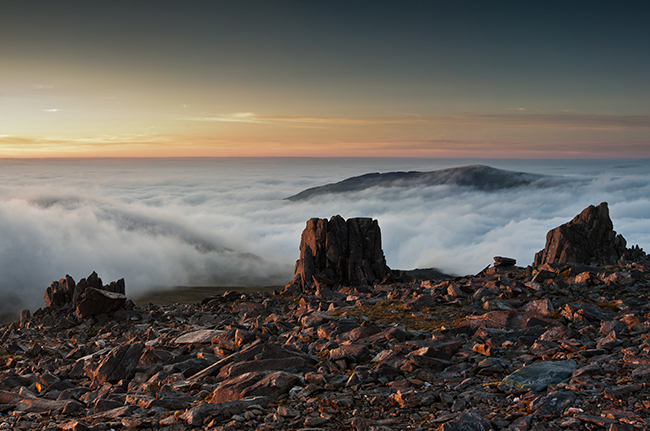 See some stunning Snowdonia and North Wales images below with booking options at the bottom of the page.